How the hell did I forget about this? This one somehow escaped the trawl of the archives. 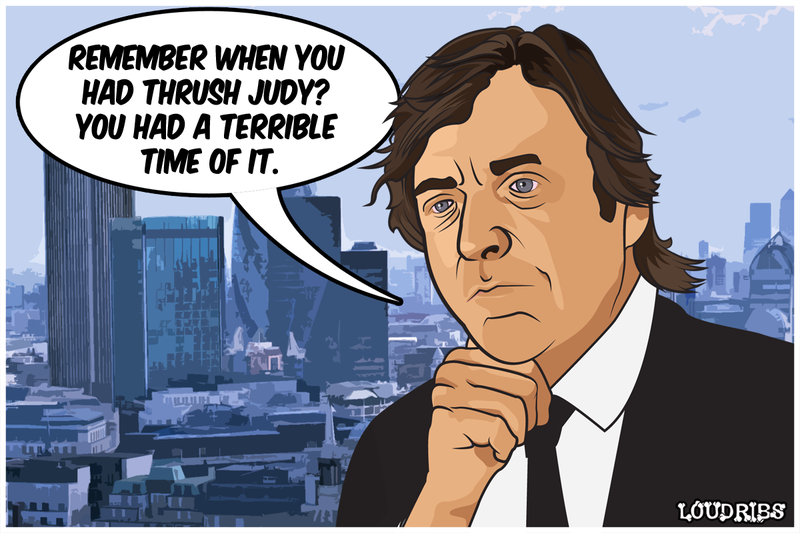 It came to be thanks to this amazing list of Richard Madeley quotes. Look upon his works, ye Mighty, and despair!